How Far is Universal Mesmerizing Woods? 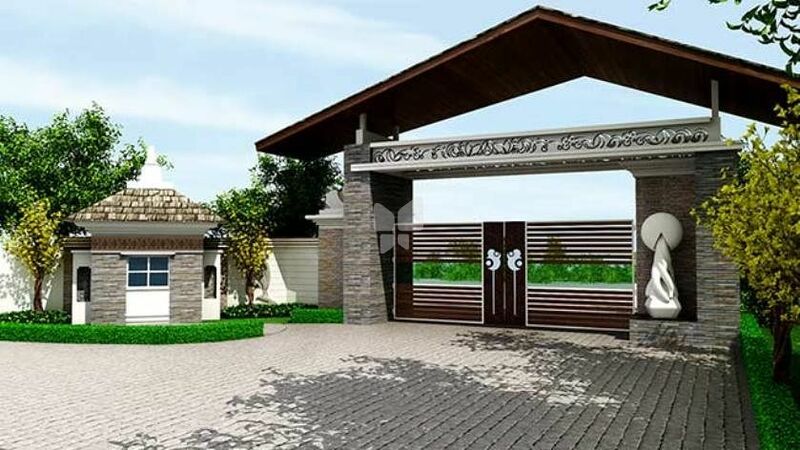 “Mesmerizing Woods” is a farm house plots project with a gated community concept. Located at village Jawal, near Hinjewadi - the IT Hub of Pune and Pirangut – a fast developing suburb of Pune, Mesmerizing Woods is located amidst these two hot spots. The project promises most exotic flavor to your life. As the name indicates, Mesmerizing Woods, gives you an enchanting experience of being delightfully close to nature. Soft rustle of leaves, spiced up by gentle breeze wafting sweet natural aroma, cool-serene shadows of trees guarantee stimulating experience of rich biodiversity. This sprawling project, covering an area of about 175 acres is tastefully developed landscape with beautifully contoured land. Nature thrives here blissfully exhibiting rich flora & fauna. Universal Landmarks is one of the most reputed and reliable names in land acquisition, development & creating plots for individual use. Established in the year 2013, Universal Landmarks is a team of dedicated professionals who have prolific experience in Land acquisition, land development, plotting, construction and real estate. These professionals, who in their individual capacity have enjoyed a highly successful career in their respective lives, have developed more than 3000 acres of land in a span of over two decades. With a passion to make the dream of owning land property come true for thousands of people, these professionals have joined hands to work seamlessly and relentlessly as a team for Universal Landmarks, giving best of their experience, expertise & energy to create the most reputed brand name: UNIVERSAL LANDMARKS. In a short span of time, the brand Universal Landmarks has earned respect, reliability and confidence of hundreds of individual plot owners, who have purchased our developed plots. The emergence of Universal Landmarks has facilitated exciting investment options for number of customers. We have established the unique culture of trust & transparency. For us, land development means going beyond customer's expectations and creating a blissful world on the premises. Land development involves building of internal roads, providing water & electricity facility for individual plot owners, building pavements / walkways, illumination of internal roads, public places, creating resting zones, security surveillance points, gardens – plantation & amusement park. Creating environment friendly properties with optimum use of solar energy & natural resources is our prime endeavour. We invest, not only in terms of money, but we invest our ideas, energies and innovative thoughts to make a delightful living on every single plot. Today, Universal Landmarks has lot of land development projects on hand, aggregating over 2000 acres at number of scenic places around Pune & parts of Konkan in Maharashtra.